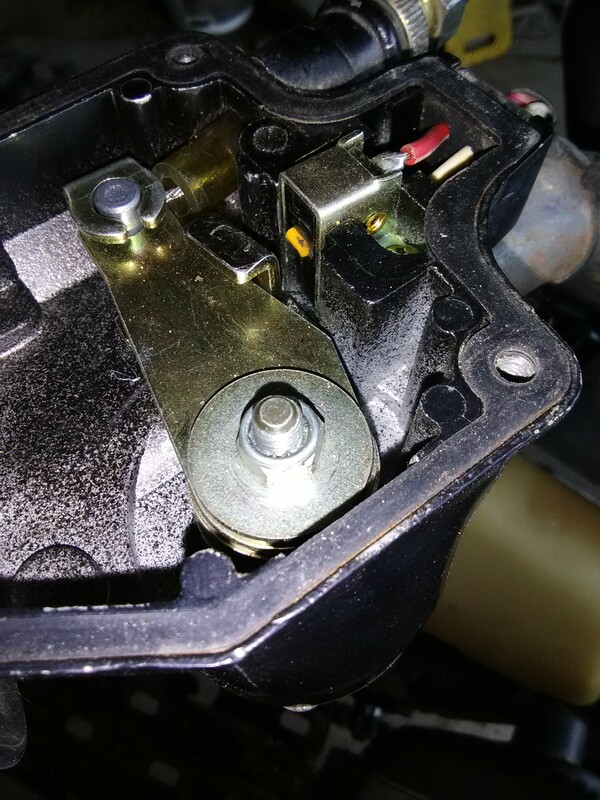 While trying to adjust the throttle cable I took the cover off the handlebar end and found what looks to be a vacuum type line split along the side to allow the cable to be inserted. 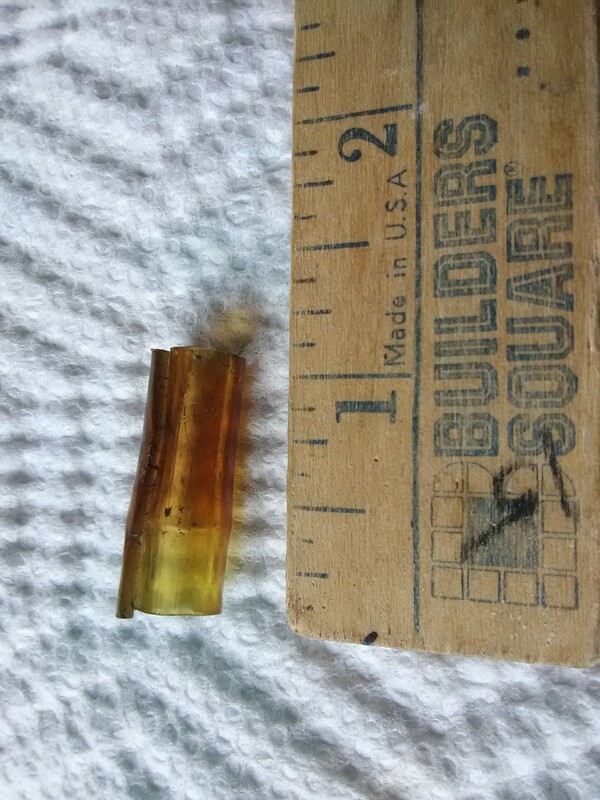 The vacuum type line had been placed into the throttle cable guide and is just over an inch long. Did someone install this to keep the contacts from touching? It is does not seem possible to properly adjust the cable. I removed the vacuum type line and now the cable pops out of the thumb control when I release it to quickly. Any ideas would be appreciated. Thanks for the information. I pulled the vacuum line out and will see what kind of adjustment issues I run across. I am having trouble with high revving after a top end rebuild. A mechanic suggested running the engine 8 to 12 minutes then shut if off and repeat that a few times after it completely cools to let the rings seat. It is a 1991 trail boss, the 4x4 works great. The mistake i made was removing the engine a couple of years ago after it quit running and then waiting to fix it. Now it is what piece goes where and does what. I picked up a 400L I need to rebuild and am going to wait to work on it until I have the time to repair it without major time lapses. Thanks again for the reply. I have 2 manuals to reference but the forum is the best place to get information.